Are you finding your day to day routine is getting a little more challenging to manage? Perhaps you could do with an occasional helping hand to make life a bit easier? Our friendly, efficient home support team are ready to assist you with daily activities to enable you to stay independent in your own home for as long as possible. Our trained support workers can help you maintain the appearance and cleanliness of your home by providing domestic assistance for areas that are used regularly. This may include basic household chores such as cleaning floors, vacuuming, assisting with the laundry, and cleaning the toilet, showers and bathroom. 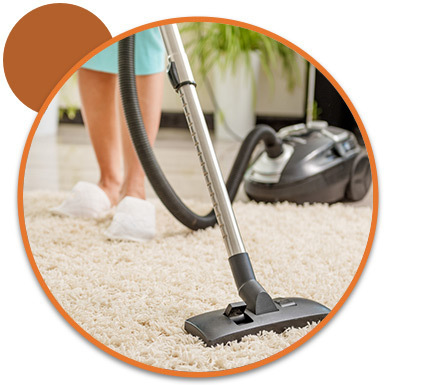 They use your cleaning equipment and supplies to complete these tasks. Shopping is another activity our support workers can assist with. They can either go with you while you shop or fill a shopping list that you have provided. Additionally, a support worker can join you in the kitchen to help you prepare your meals.